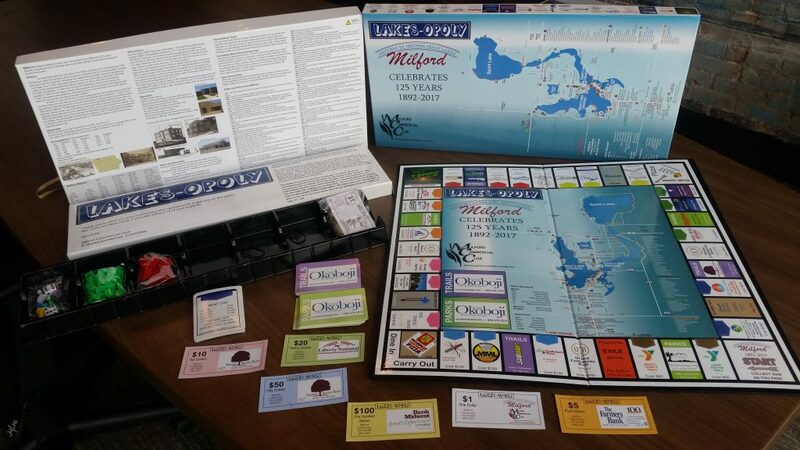 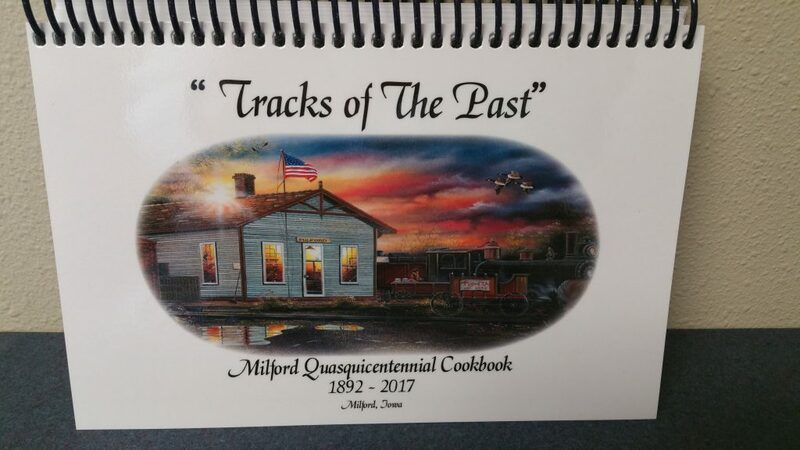 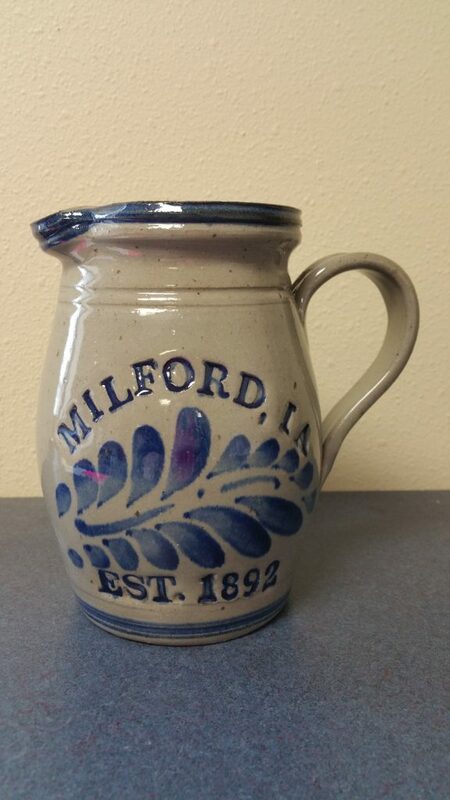 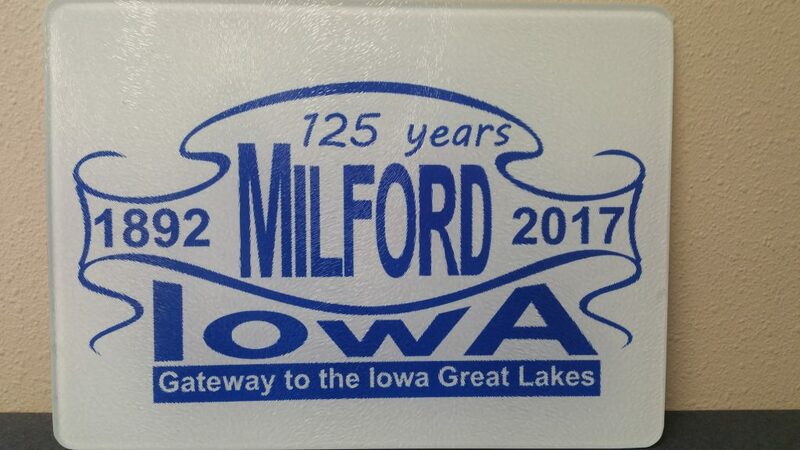 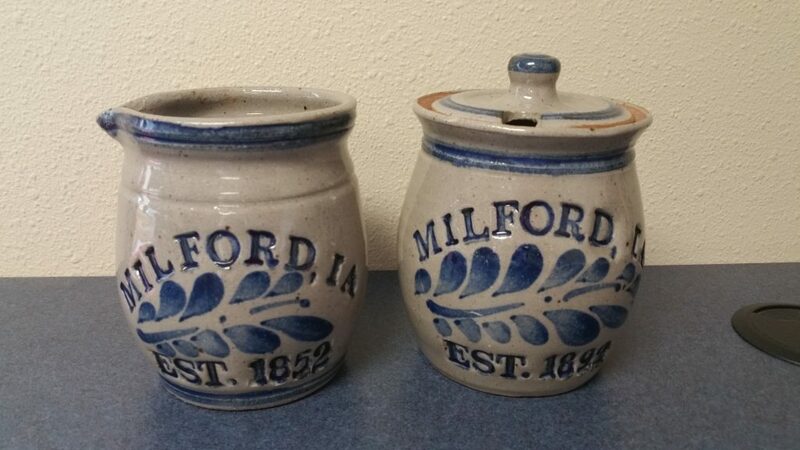 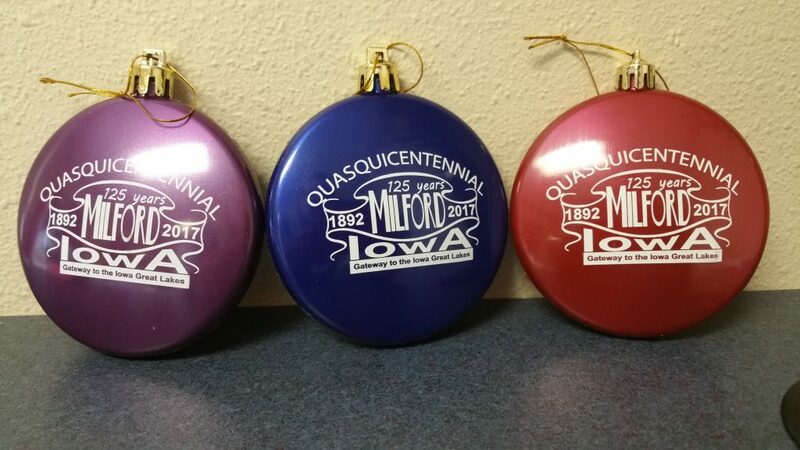 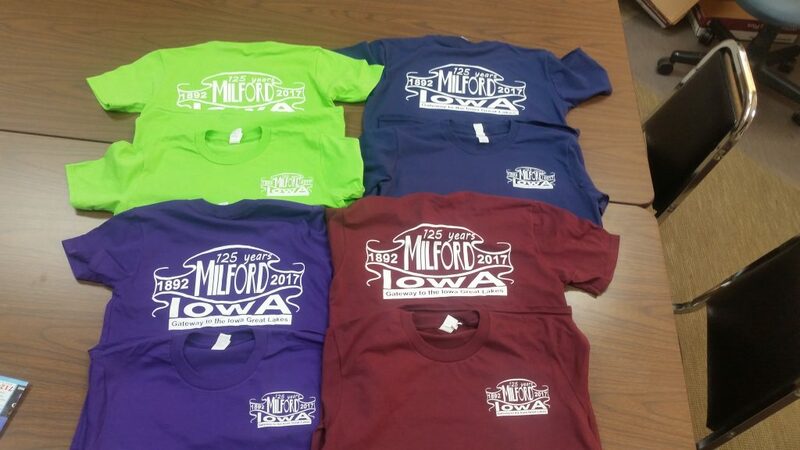 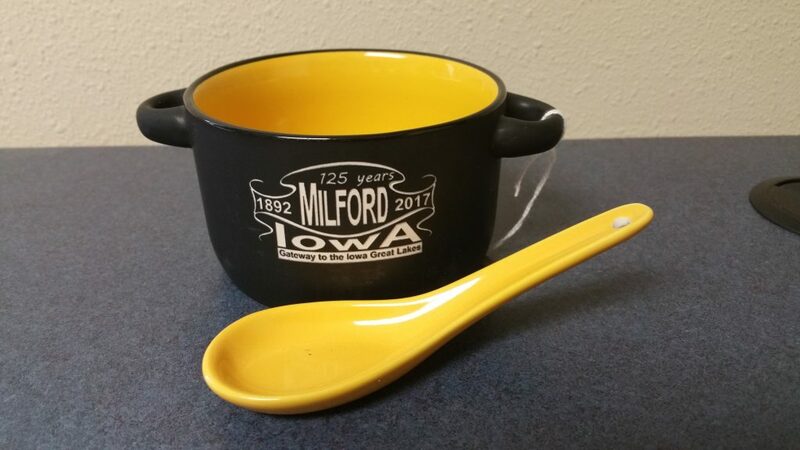 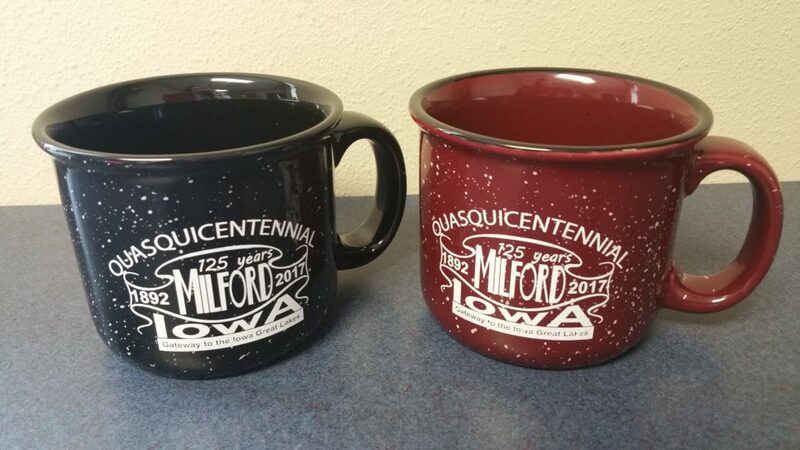 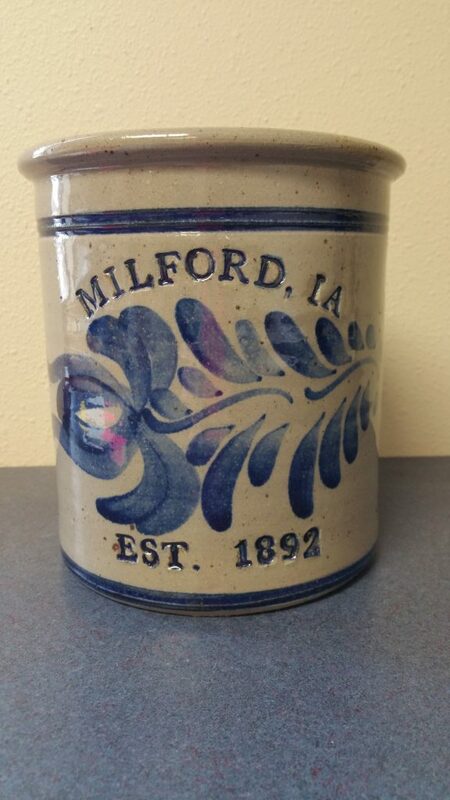 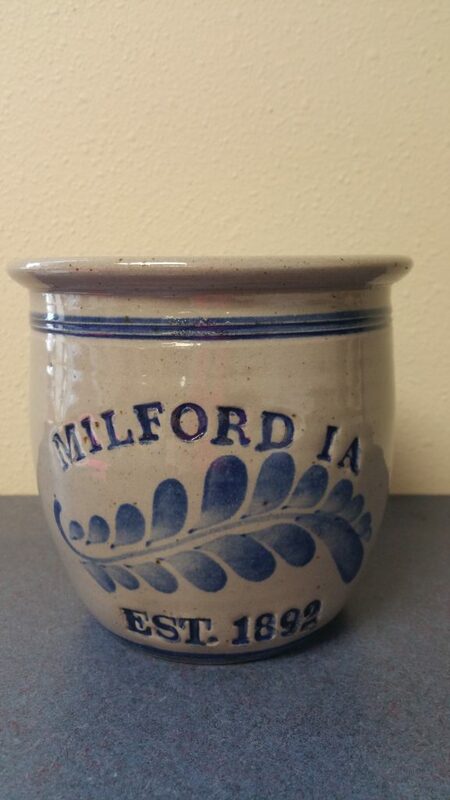 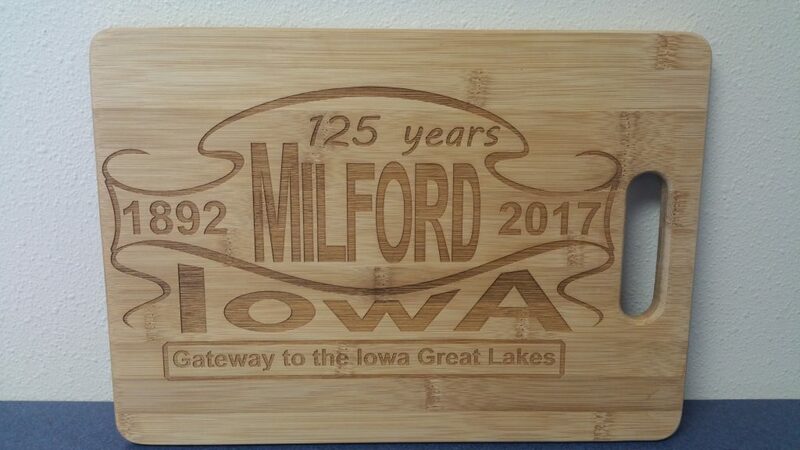 All merchandise can be purchased at the Milford City Office at 806 N Ave. Milford, IA. 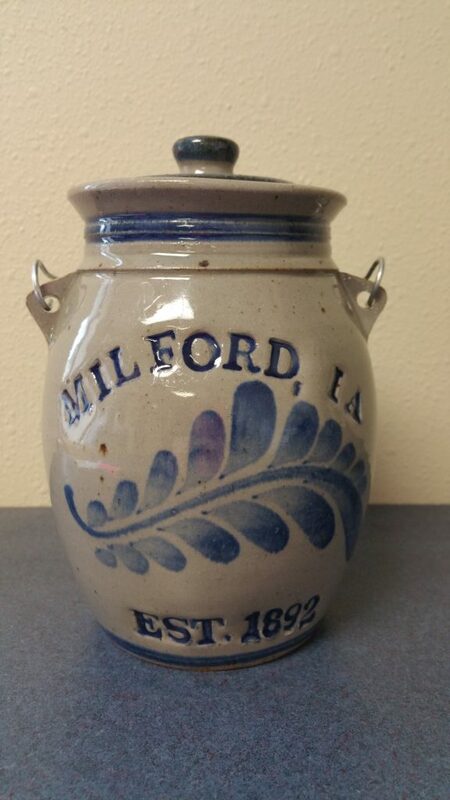 If you would like to purchase the items via PayPal you can send an email to milfordcommercialclub@gmail.com with the items you are purchasing and the amount, we will then send you an invoice that you can pay from. 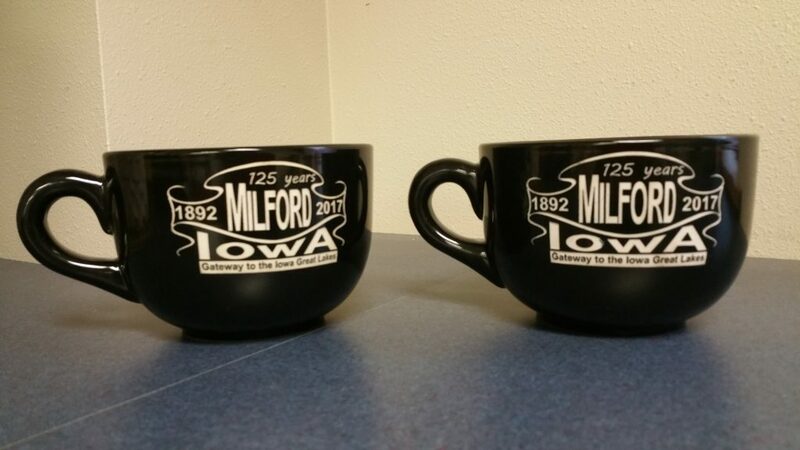 PLEASE NOTE THAT WE WILL NOT SHIP ITEMS, THEY WILL HAVE TO BE PICKED UP LOCALLY!